Want to know how the rest of the schedule is going to break down for Chicago Med, Chicago Fire, and Chicago PD? Have no fear — we’ve got all of that info for you within this piece! 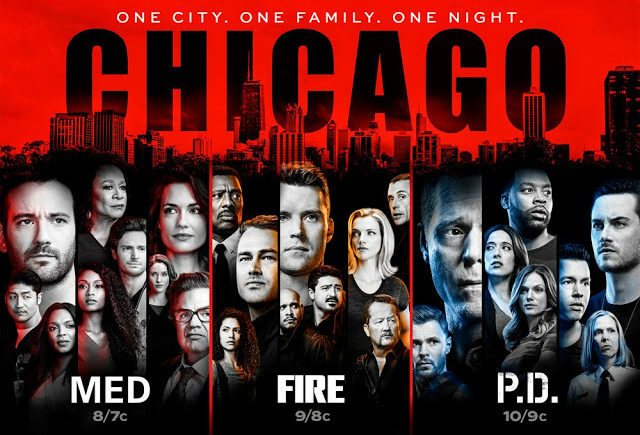 We know that all of the One Chicago hiatuses as of late have been saddening — kinda like every time a longtime couple on this show splits up for one reason or another. (It’s happened a lot; you’d think that we’d be numb to it at this point, but we’re really not.) All three of these shows are going to be back with new episodes come April 24, but your victory dance will be short-lived. What’s happening after that? On May 1, they will all be on hiatus again, this time due to the Billboard Music Awards that are coming on that day. NBC will put then back on the air on May 8, and there will be new episodes airing then plus also on May 15 and then, finally, on May 22. That’s when the final episodes of all three shows are going to air. Why then? There’s no other viable way in which for the schedule to come together! NBC isn’t going to push the finales beyond that, mostly due to the fact that the 22nd is the end of May sweeps and after that, we’re going to see the major networks officially transfer over to summer season. 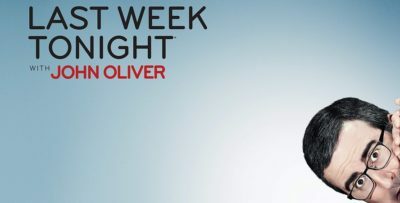 In the end, the takeaway is that NBC is milking One Chicago for as long as possible during this season, and we suppose that the big silver lining here is that we are going to at least have a slightly-shorter summer season because of it. Of course, having one or two fewer weeks off in the summer is probably a drop in a bucket; these hiatuses in the middle of the season are far more noticeable, and we don’t really need to tell you why that is. Be prepared for some intense, heartpounding finales where people are in danger, big decisions are made, and we’ll get a much better sense of what the future holds for everyone. We don’t want to assume anything more because synopses are not out for any of these episodes yet, but we’re pulling for opportunities where they all do something that is action-packed and also unique. We want to check out something different that we haven’t quite had a chance to see before.